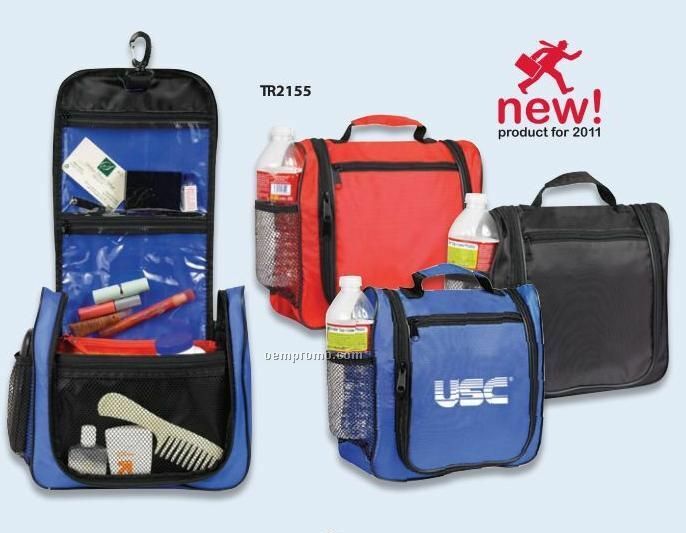 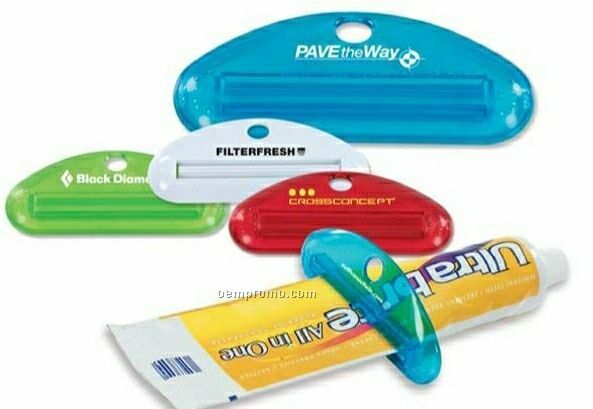 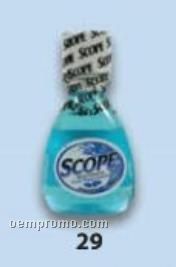 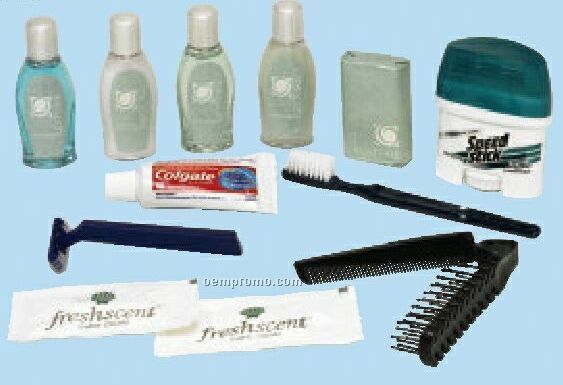 Description: Loose amenities - Non Imprintable Item sold separately in bulk. 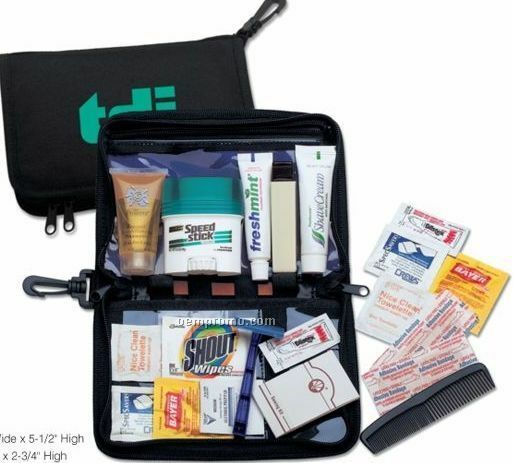 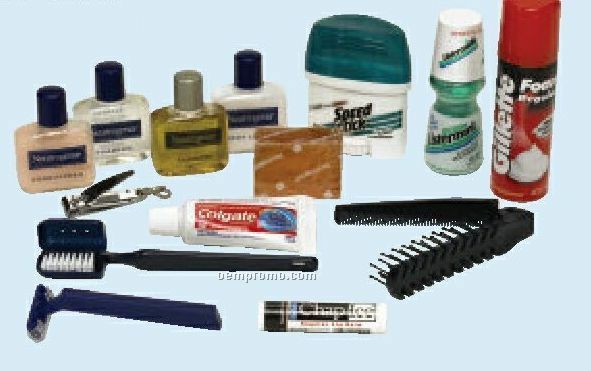 Description: Amenity group includes: Restore conditioner, shampoo, shower gel, lotion, soap bar, toothbrush, Colgate toothpaste tube, deodorant, brush/comb combination, twin blade razor and Freshscent shave cream packets (two). 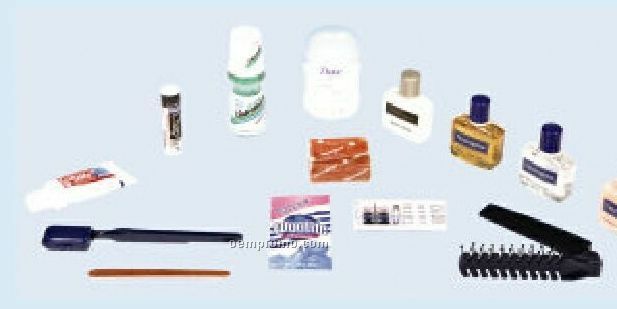 Description: Neutrogena shampoo, conditioner, cleansing bar, rainbath, body lotion, Listermint mouthwash, toothbrush with cap, Colgate toothpaste tube, Deodorant, comb/brush combination, twin blade razor, shave cream can, nail clipper and lip balm. 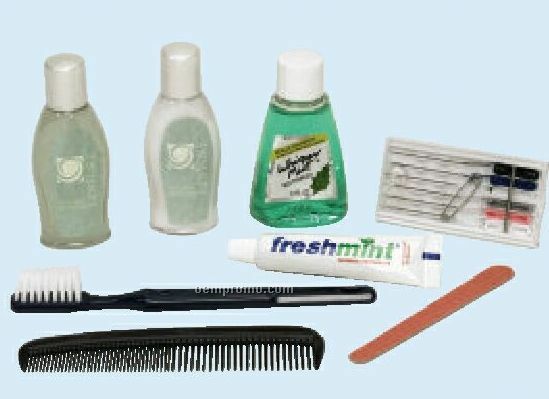 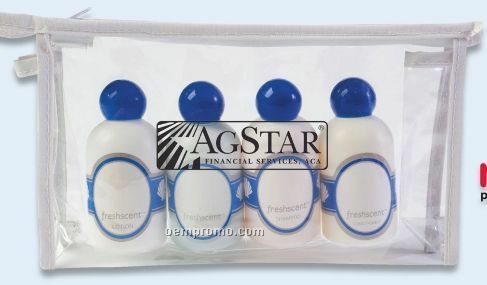 Description: Amenity group includes: Restore conditioning shampoo, lotion, Whispermint mouthwash, toothbrush, Freshmint toothpaste tube, comb, emery board and sewing kit.